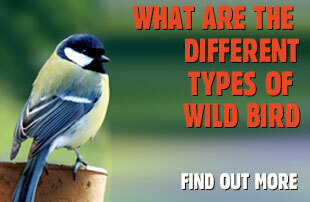 For many of us, attracting, feeding and observing a diverse collection of bird visitors is an enjoyable part of the day. 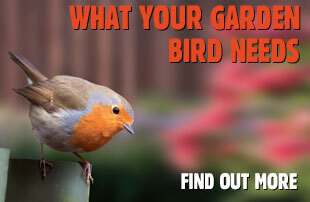 That's why we've created this care guide, to give you all the information you need, on how to bring the enjoyment of feeding wild birds to your garden. We're passionate about giving our feathered friends all they need, as species and season's change, that's why we have dedicated nutritional experts to ensure that we provide the ideal product range throughout the year.